We all want to have a happy and healthy family. 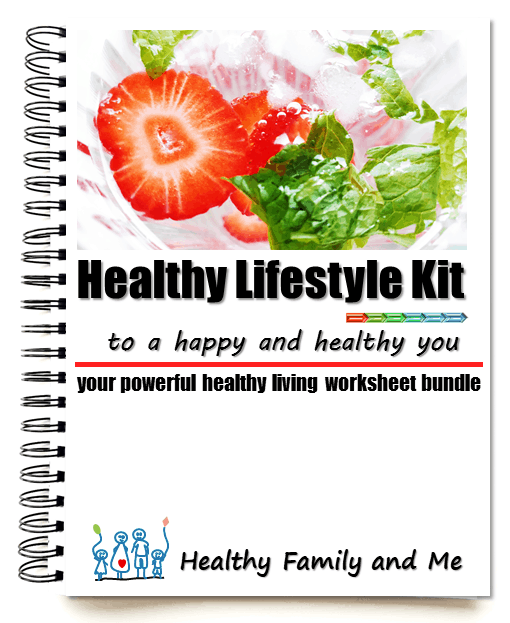 Therefore, we create Healthy Family posts to help you discover the how-to secrets to raise happy, brilliant and healthy kids. 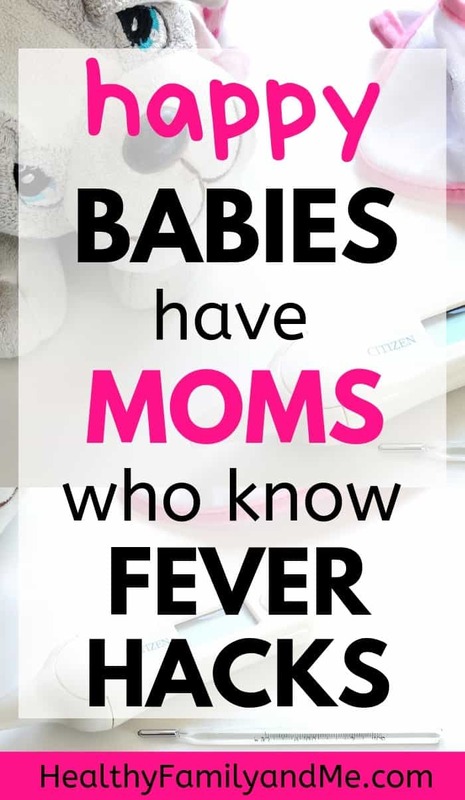 It sure does to me, and I’m certain to many other parents alike. Including you? or, do you have a power calming technique to defuse situations like these, and know how to calm down your child, easily? I am hoping you can choose the last alternative. An easy strategy to help you know how to calm down your child under any circumstance. And, even better, teach you to recognize pandemonium before it hits. And restore calm, prior to it reaching explosive levels. In general kids transition through three mental zones of control. For the purpose of this strategy, we’ll refer to them as cool zones. Before learning how to handle explosive situations, we need to understand these cool zones preceding and including the potential uproar. This is the cool zone we want our kids to occupy. The green zone is a calm and comfortable environment, where kids feel safe, relaxed and without worry. This midway cool zone is an integral part of our kids’ calm mental wellbeing. When our kids enter this cool zone, they need to exit it again. And this exodus happens either back towards the cool green zone or potentially into the next, hazardous red zone. As a parent, we can spare ourselves a lot of heartaches being able to gently help our kids transition from orange back to green as opposed to further along into the red zone. Yes, you guessed it. The red zone embraces danger. Ruthless tantrums are born amidst this zone of despair. And it does not only include terror and anxiety for our kids but also for us as parents. This zone warrants immediate distractive action. is to keep kids in the green zone as far as possible. But because life is full of ups and downs, kids will travel between these zones, numerous times every single day. 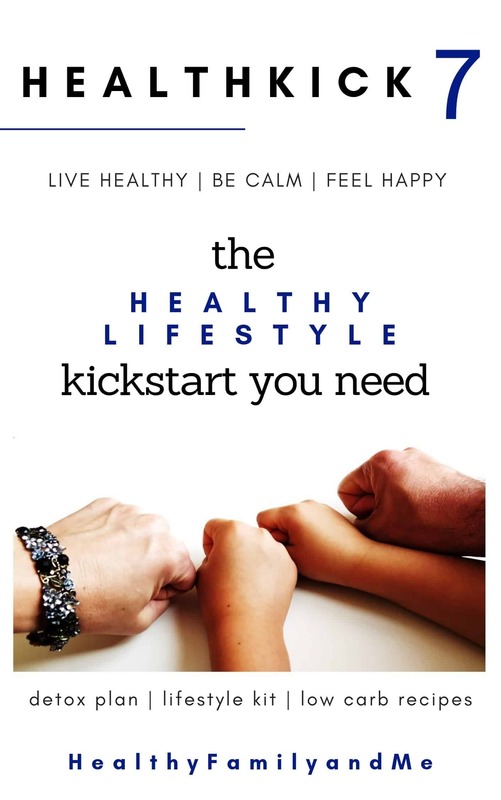 And, since we can only, to a certain extent, regulate the external factors influencing this ride, we have to be able to help our kids shift back to the safe green zone with little effort. Knowing how to calm down your kids amidst any stressful situation is the golden ticket. And, the first step to helping your kids with this transition is by distracting them and introducing a relevant activity, based on their current zone. Let’s discuss the kind of activity and purpose of your actions within each particular zone. Your aim should be to always help your kids remain in this safe zone whenever possible. Changing in-between zones are inevitable though, and as long as you know how to gently transition your kids from one to the other, your life will be a lot easier. When your child enters this zone you have to help them shift back to the safe green zone earlier rather than later. By restoring calm swiftly you will avoid the potential red zone entry altogether. Remember this is the zone where tantrums and difficult to handle anger breakouts breed. Always try your best to limit entry into the red zone. And when it is imminent, be proactive with activities to restore calm as soon as possible. 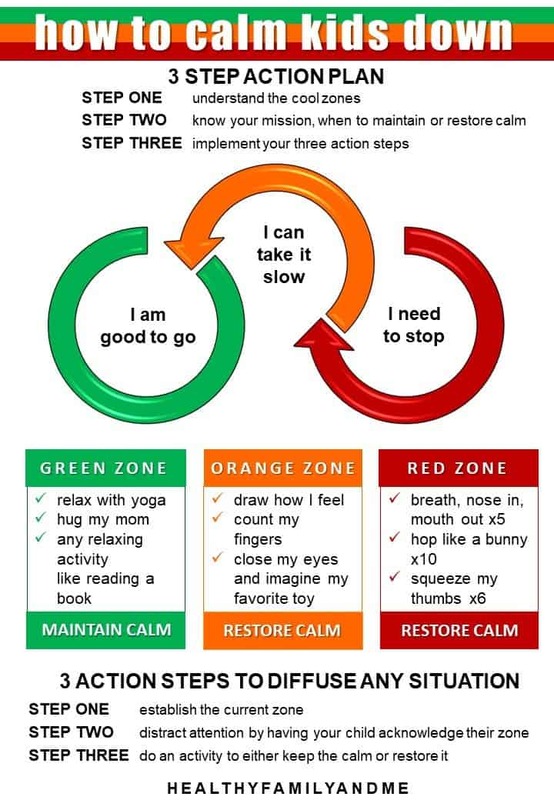 It is important to complete the transition not only into the orange zone but all the way back into the green, safe zone. All these activities are physical diversions to distract attention and shift focus. Decide how bad the situation is by pinpointing the relevant zone. Doing this will put the situation into perspective and help you choose your next step. Includes two important aspects of handling big emotions. Help your kids get sidetracked from the problem by asking them to identify the zone they think they are in. This will remove them from the immediate situation and distract them momentarily. Within this diverted moment, you need to introduce an activity to help them jump back into the previous zone, often without them even realizing. If you don’t use this moment to distract and transition, they will inevitably hurdle forward into the next zone, from which it is a bit more difficult to exit. This step is determined by the starting point zone. I hope after reading this post you can now say you know how to calm down your child at any time and anywhere. 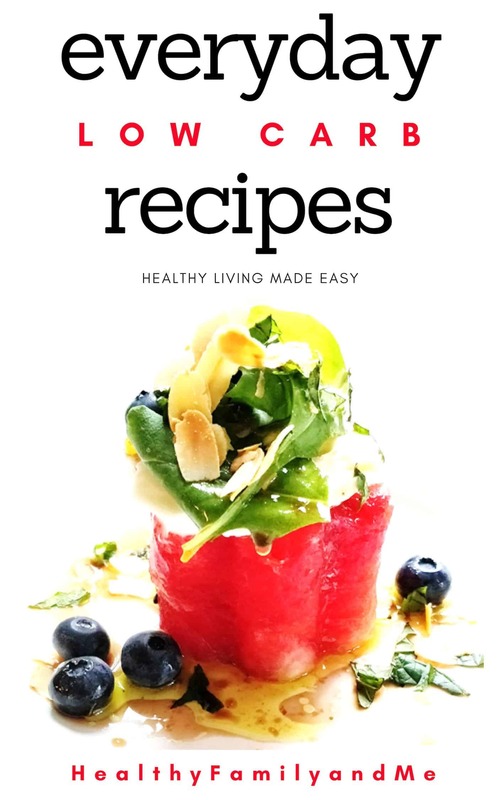 A FREE 7 day email course to help you live healthier, be calmer and feel happier!